Keeping your feline friend indoors may seem cruel on the surface, but in fact, indoor cats live longer, healthier lives. Kitties allowed to roam outdoors are not only exposed to disease, traffic, and the presence of other animals, but they also stand the risk of becoming lost or stolen. That’s why the team at Summeridge Animal Clinic strongly advocates for an indoor life for our whiskered friends. Unfortunately, though, indoor cats can also miss out on a lot of opportunities for normal expression of behaviour, mental stimulation, and overall wellness. 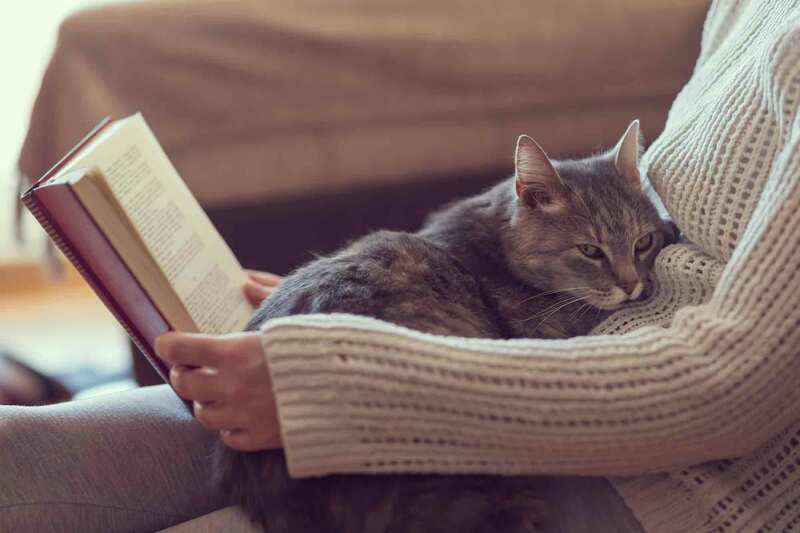 To help your cat live the best life possible, we offer some tips and recommendations for an amazing life for your indoor cat meow pal.